The solitaire ring is a singular sensation. 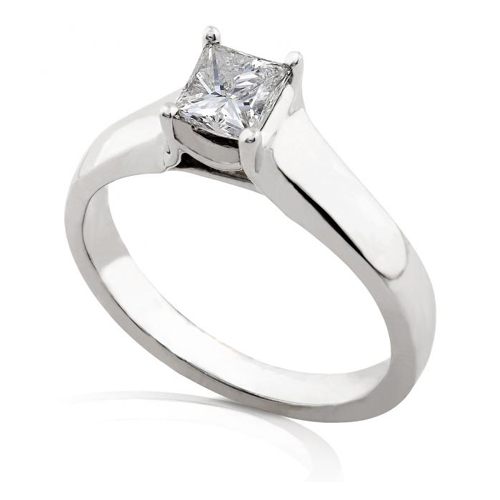 A spectacular Princess-cut diamond of 0.60 carat sparkles in this modern solitaire engagement ring. 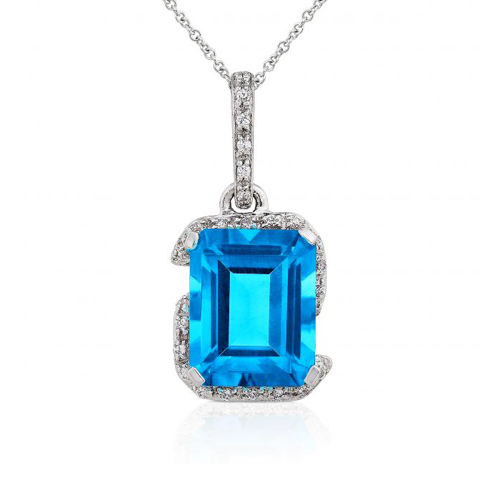 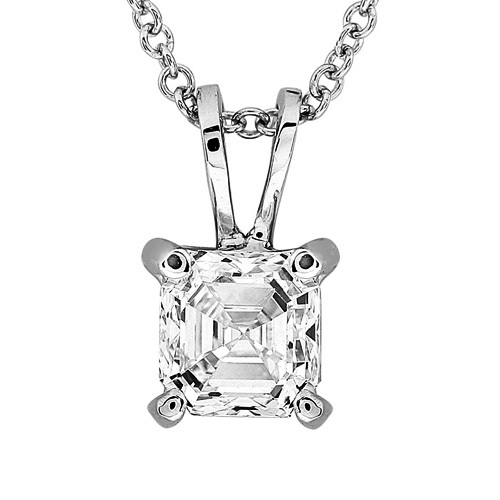 Set in a high polished 14K White Gold setting, the diamond is G-H color and I1 clarity.